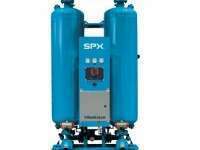 Air compressor hire packages from 130 CFM to 900 CFM per unit. 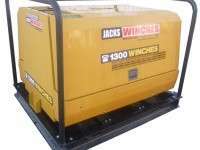 Jacks Winches range of silenced diesel air compressors are an important component of our lifting solution packages and are also available for hire as individual units. Offshore compressors are in fully bunded, stackable frames to provide high volume air in as smaller footprint as possible. Jacks Winches also offer compact 390CFM compressors in ATEX standard, Zone 2 configurations, ideal for powering chain hoists and small tools in zone rated environments. 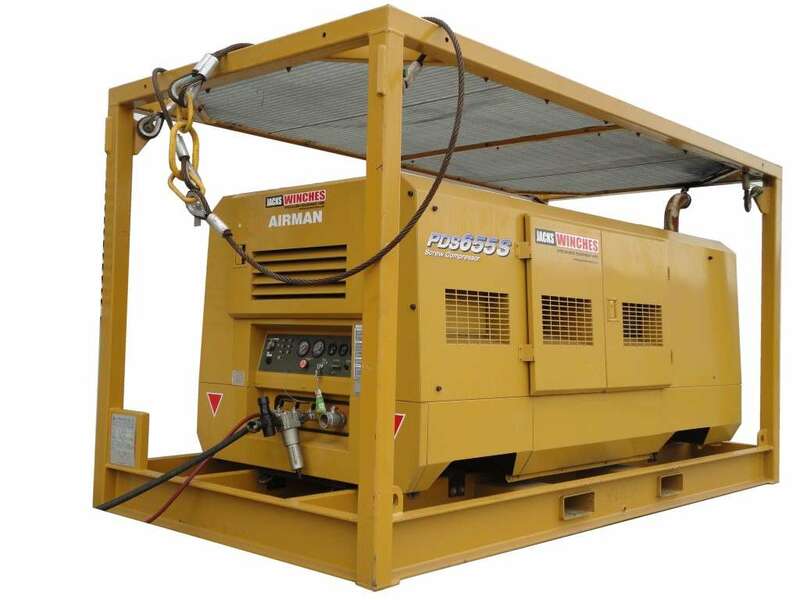 Jacks Winches also carry a range of Air Dryers, Air Recievers & Aftercoolers for your next project along.